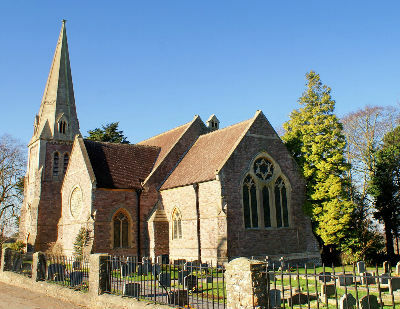 All Saints' is in Wraxall village, just off the B3130, at the bottom of Wraxall Hill, about 2 miles from Nailsea in the direction of Bristol, on the left hand side. Leave the M5 at Junction 19 or Junction 20 and follow the signs for Nailsea, then look out for signs to Wraxall. For your satnav the postcode is BS48 1LB. 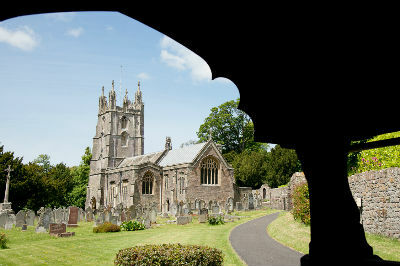 There is a disabled parking area in the churchyard which is clearly signposted as you drive through the right hand gate next to the Lychgate. We have a disabled toilet and baby-changing facilities in the Cross Tree Centre with easy access and an electrically-operated outer door. There is disabled access to the church though help may be needed to open the heavy wooden main doors. We have a loop system and large print copies of regular services, hymn books and pew sheets are available on request. There is a gravel path leading to the main door so assistance will be needed. There is a temporary ramp housed inside the church that can be used to gain access to the church when it is open. There is no disabled toilet.